Why sponsor Sharon Hunt Eventing? Sharon has been well respected in the equestrian industry for over 20 years, she has represented her Country on numerous occasions, including the Olympic Games and the World Equestrian Games (to name a few). Sharon is also well regarded in the equestrian coaching industry. 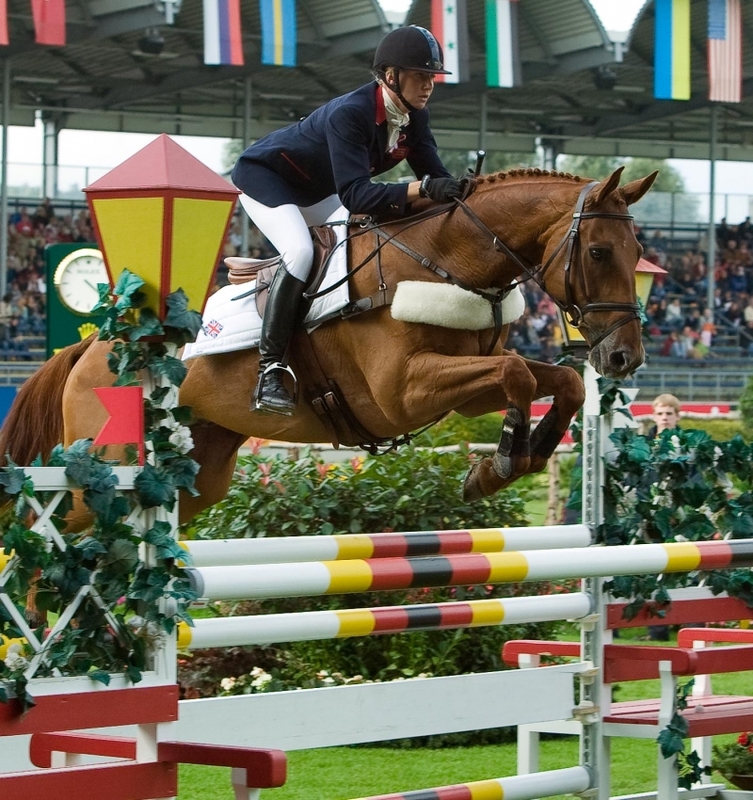 Sponsorship with Sharon Hunt Eventing enables a platform to promote companies and brands. Sharon and the team would like to take this opportunity to thank the current sponsors for their loyalty and dedication to her team and the industry….. Since 1990, Aviform’s innovative equine supplements have been formulated without compromise, using only the finest (FEMAS) ingredients at optimum ratios to support your horse’s needs and enable maximum benefit. Aviform specialise in a range of supplements. Baileys Horse Feeds is a well respected company. The Baileys Nutrition Team constantly review the latest scientific research into feed technology and equine nutrition, and apply relevant developments to the ever expanding product range. Red Gorilla’s mission is simple – to offer everyone (not just professionals), high-performance yard products that are built to last. Their products are renowned for their strength and durability; this is reflected by the many awards they have won. 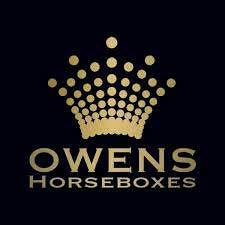 The company continues to grow with impressive momentum, and is now known as the UK’s number one choice for bespoke, British-built luxury horseboxes at affordable prices, providing a completely personalised service to their customers. Owens have a total focus on customer service, product quality and, in particular, safety and design.